I can’t say I have ever tried celebrating Christmas by blowing up planets but I can’t say it sounds like a bad idea either. Actually, it sounds like a really fun thing to do for Christmas and its not like there is a shortage of planets in this galaxy anyway. However, since I don’t own a Death Star, I guess I’ll just have to celebrate Christmas like the Empire does with this gingerbread Death Star! When I saw this picture come across my Facebook feed this morning, I figured it was only fair that I post this picture of this amazing gingerbread Death Star since a few days ago I posted a rather incredible picture of a crashing Star Trek Enterprise gingerbread ship. I have to show some love to the Star Wars fans too! 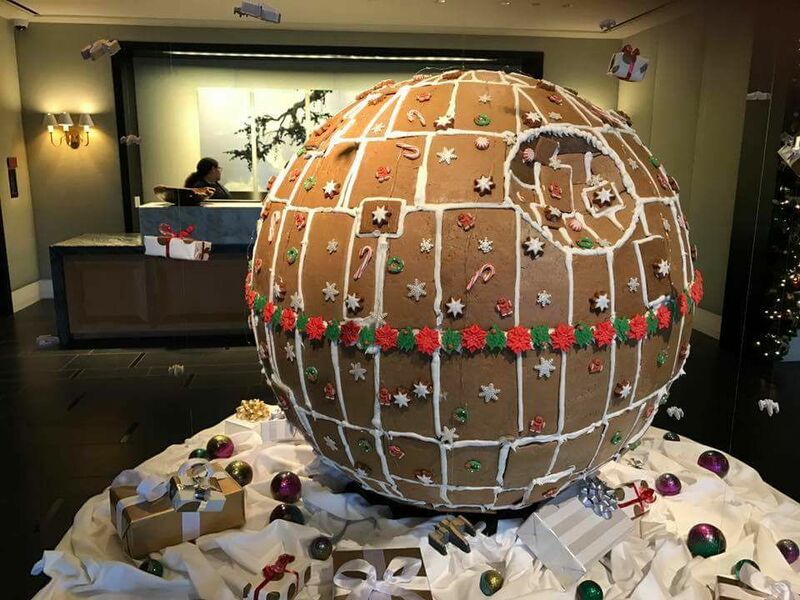 Unfortunately, I have no idea who made this rather incredible gingerbread Death Star so if you happen to know the Star Wars fan who made it, please let me know in the comments below so they can get the credit they rightfully deserve! 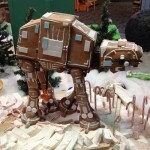 I suspect that whoever made this gingerbread Death Star will find favor with the Empire for making something so festive looking! 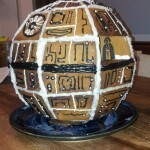 I don’t know that this gingerbread Death Star is quite as impressive as the gingerbread Darth Vader I have posted in the past but I would definitely say its more festive and it looks like it would fit in quite well with the Darth Vader Christmas tree that I have also posted about in the past. 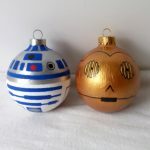 If you are making any awesome, geeky creations for the holiday season, let me know in the comments below or through the contact page because I would love to share your geeky holiday creations! 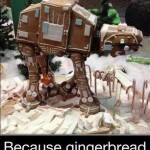 Share this with any Star Wars fans and Christmas lovers you know! 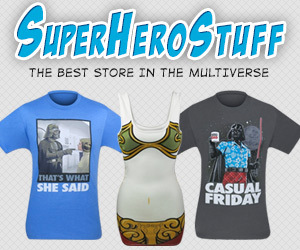 Like Global Geek News on Facebook too! 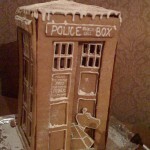 And don’t forget to follow Global Geek News on Twitter!